Comfort Air USA is committed to performing expert quality AC repair, maintenance and installation throughout your city. Call 954-300-2485 anytime & 100% satisfaction guaranteed! If your air conditioning unit makes a squealing sound when you turn it on, call the Air Conditioning specialists at Comfort Air USA. 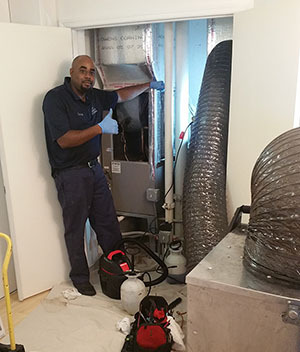 For air conditioner, HVAC, air conditioning repair, air conditioning units issues, our Florida licensed air conditioning service technicians will have you up and running in no time. We have 24 hour service, we are here when you need us. We’ve offered quality air conditioning services for years and have the experience and necessary training to take on any job. We are certified technicians and we service all brands and models. Whether your air conditioning requires constant repairs and needs to be replaced, or if you need a new air conditioning unit for your new house, our experts can help. It’s important that you get an air conditioner that is properly fits your home. Without that, you may end up with poor performance and shorter equipment life. This why consulting with the experts at Comfort Air USA will help to make sure that your air conditioning system is the perfect fit for your home. We offer a 100% satisfaction guarantee so that if something is not right with the air conditioner installation process, we’ll make it right.